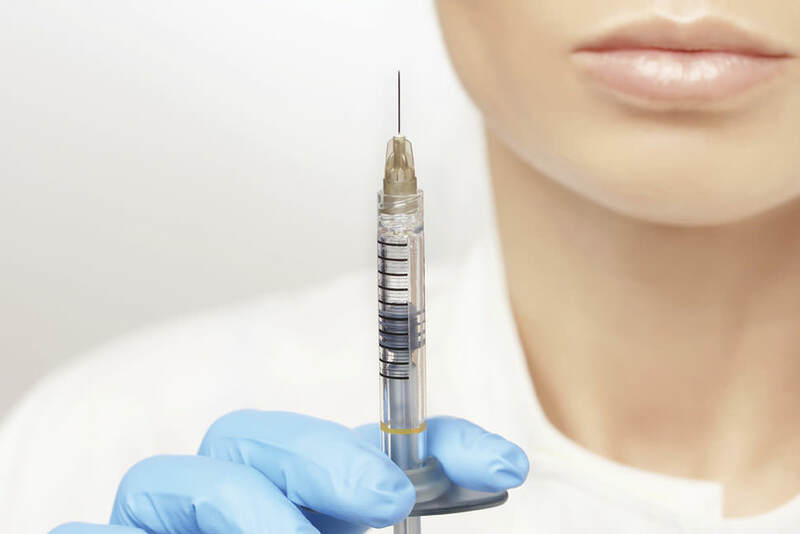 What is the CVMA InLine Program? 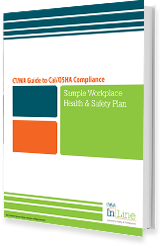 The CVMA InLine Program is designed to assist CVMA members with workplace safety, legal issues, and laws and regulations that affect the veterinary profession. If you currently subscribe to the guide, click on the button below to login and access your guide. If you wish to purchase the guide, please visit the Products area of CVMA.net. CVMA Inline Program is made possible by a grant from Veterinary Insurance Services.